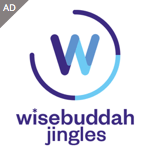 There’s a new radio station broadcasting on DAB in the Liverpool area called Bliss Radio. 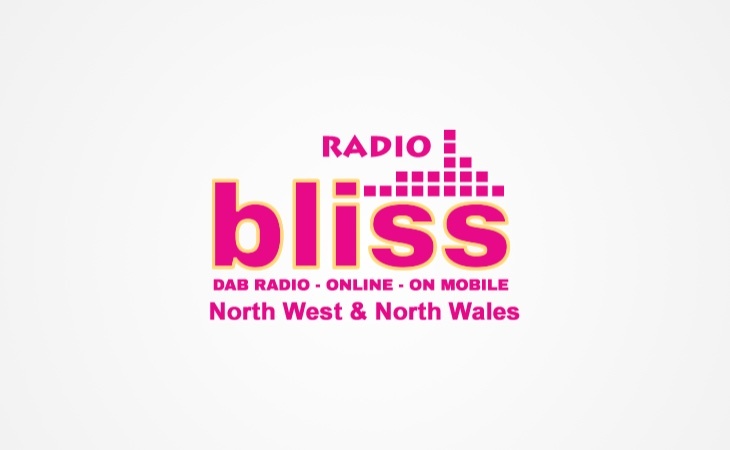 Bliss Radio launched on Saturday 11th August on the Wrexham, Chester and Liverpool MuxCO digital radio multiplex, from the village of Crosby to the north of Liverpool. Presenters include Tony James, Debbie Law, Marco Moretti, Paul Leckie, John Cooper, Sean Saunders, Alan Wayne, Liam Cargill, Paul Bleasdale, James Loughlin, Emma Wright, Mark Snaylam, Greg Crawford, Steve Parry, Andy Wrob, Shaun Wood, Dani Graham, Mark Snaylam and a phone-in with Roy Basnett. Royle Family and Brookside star Ricky Tomlinson helped launch the station, which has a strapline of “Fresh Air – Fresh Sound Across The North West & North Wales”. Playout software services have been provided by PlayoutONE and imaging by Ignite Jingles.